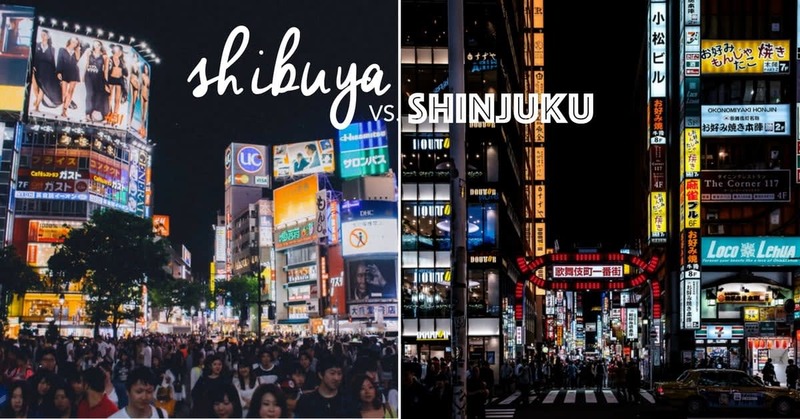 Shibuya vs. Shinjuku – which is the one for you? Tokyo is a vast metropolis of 23 city wards, each one with its own alluring personality and charm. While two of Tokyo’s most popular wards, Shibuya and Shinjuku, are positioned next to each other, they can provide very different experiences.